There is something about a book with a handle. It gives a little person instant ownership. 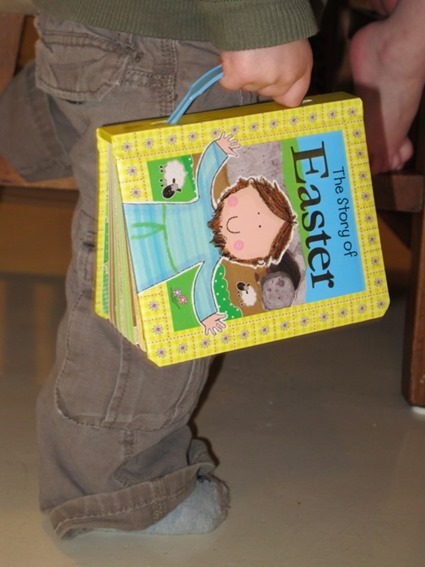 And makes them feel all grown up to be carrying around a book that is all their very own. To our little man, every book is a “Bible.” But this particular Bible of his really does have a Bible story in it: The Story of Easter. 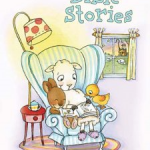 In simple rhymes, the story of God’s plan for salvation is told. 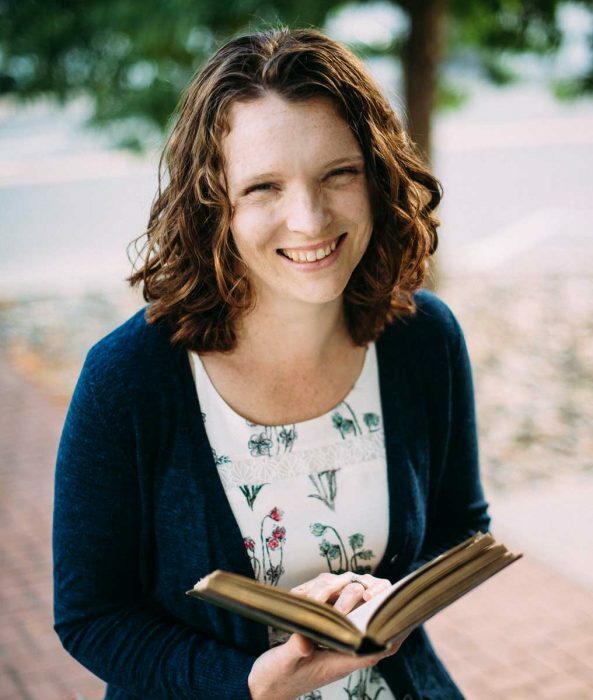 From Christ’s coming and ride on a donkey, to the Last Supper and His death on the cross, each scene is depicted in illustrations my little ones love. 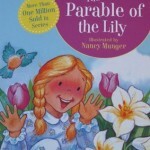 And finally, the little book concludes with the good news that Jesus is alive. we can live in heaven if we trust and love Him too. 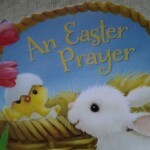 Tommy Nelson publishers is giving one of you a copy of The Story of Easter! Enter below via the Rafflecopter. My pastor gave a sermon titled “Today is Friday, but Sunday is Coming!” I think that is a great reminder for all the bad days in life. I love kids books that rhyme! I think my favorite part of the Easter story is when the thief tells the other thief to be quiet that this man is innocent but we deserve our punishment. He asks Jesus to remember him when he goes into his kingdom and Jesus tells him you shall be with me in paradise today. This book looks like it would be perfect for my 2 year old. My favorite part is the empty tomb! 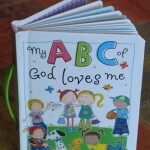 All three of my little ones would enjoy this book. Jesus dying on the cross is one of there favorite stories in their Bible. The grave could not hold Him…He is risen! I will always be thankful for Christ making redemption possible. 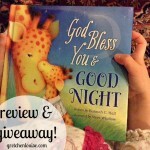 My granddaughter loves to have her children’s Bible read to her, and I know she would love this book. So would her little brother!